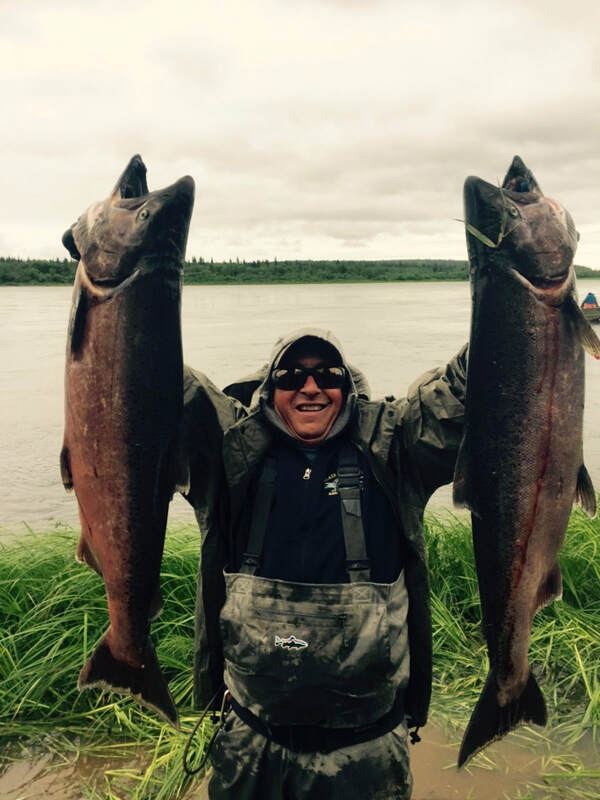 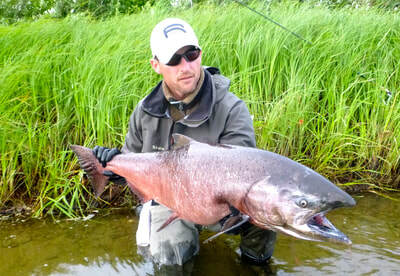 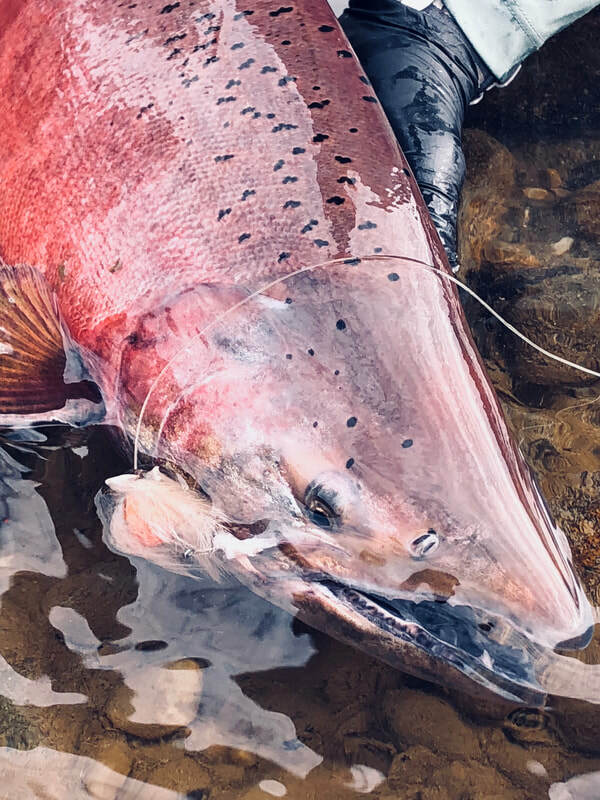 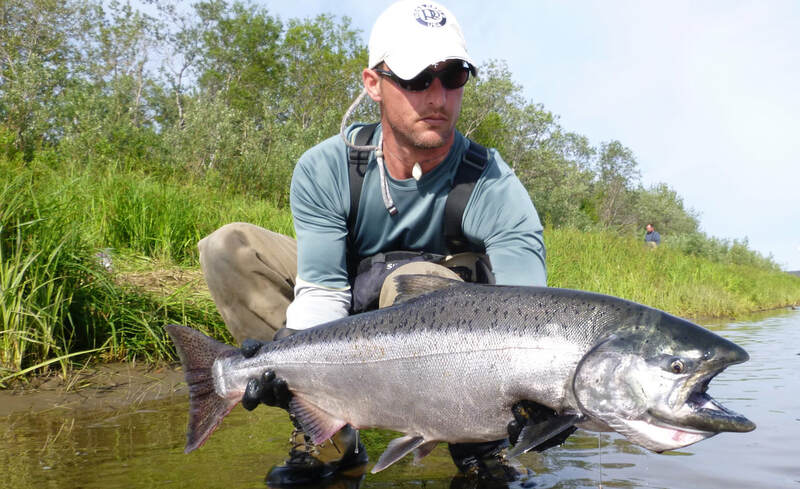 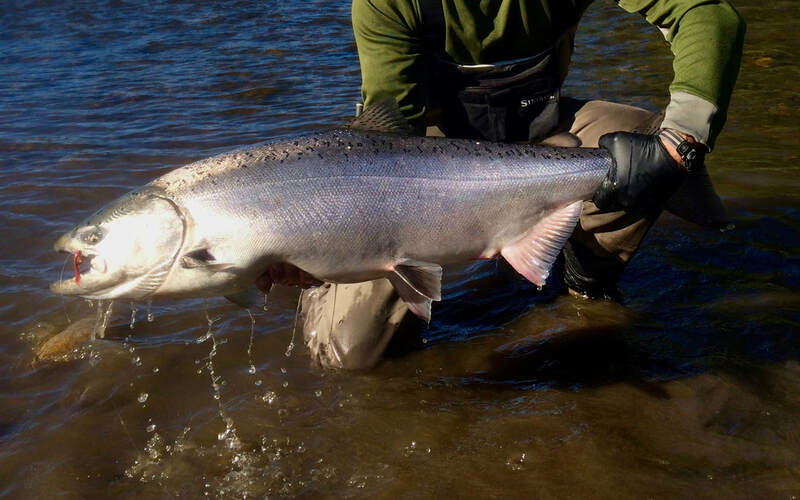 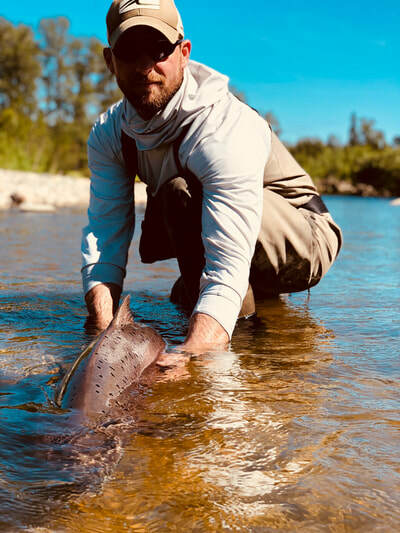 The Nushagak River has the largest run of king salmon in North America. Fishing can be phenomenal with catches of kings 25 – 30 pounds not uncommon. 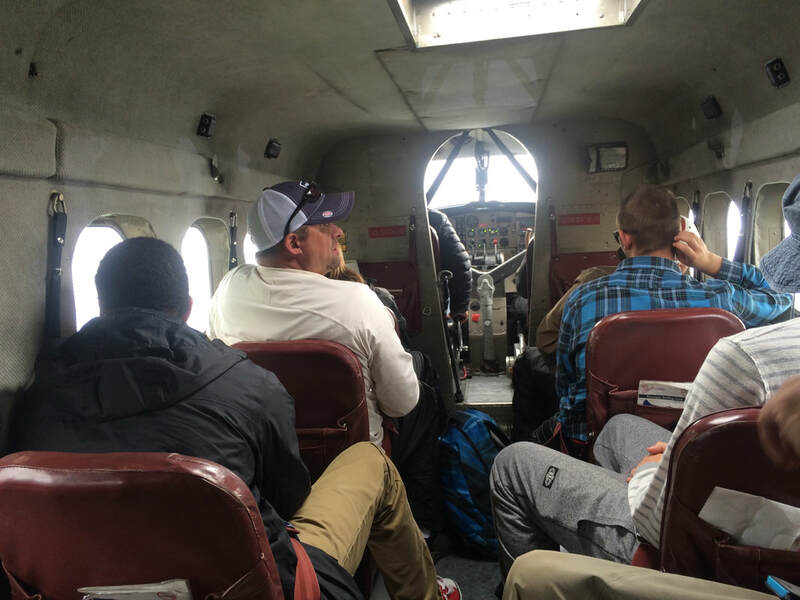 There is a long flight to reach our fishing destination so a 5-person minimum for this trip exists. 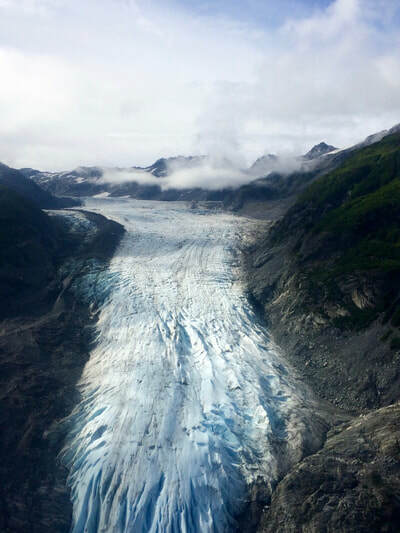 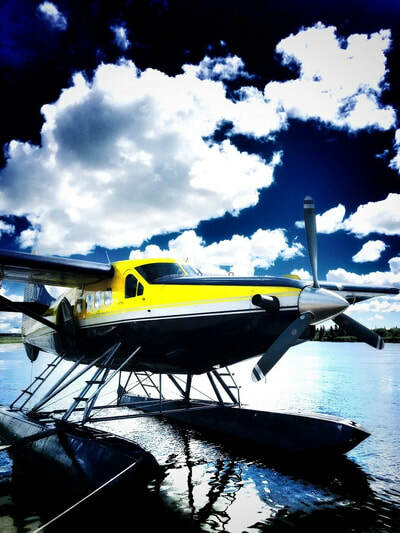 We often mix groups so that we can fill an airplane to take this trip, so ask us about availability. 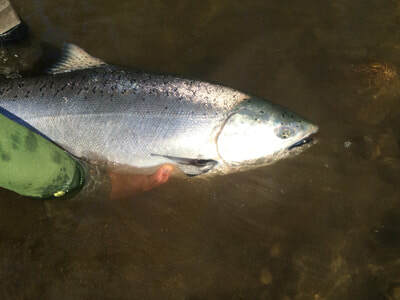 We have excellent contacts that keep us posted on the status of the run throughout the season. 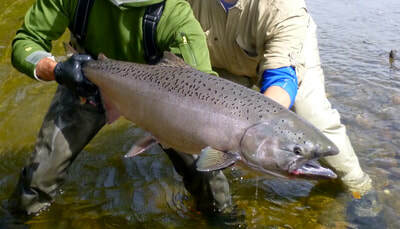 Fishing is done from the bank of the river with heavy duty spinning gear. 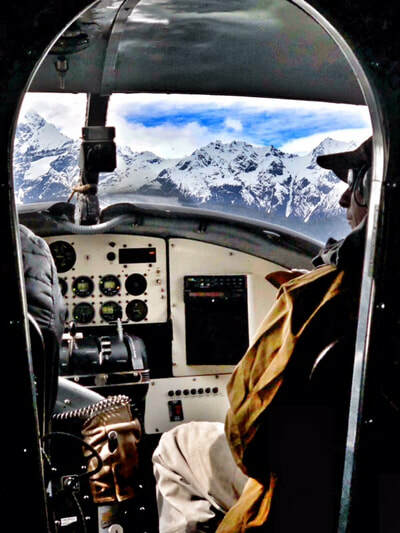 Epic days and unmatched memories can be made on the Nush! This is an all day trip with the airplane.